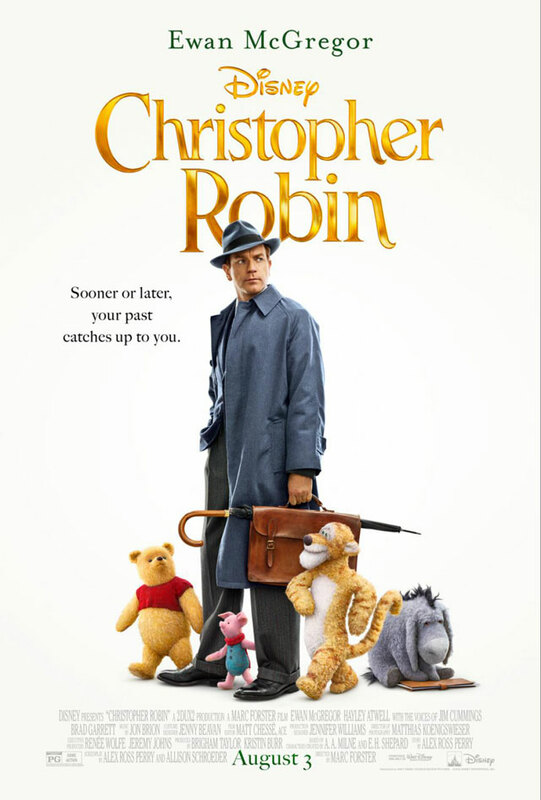 Disney ‘Christopher Robin’ movie title image courtesy of Disney. All rights reserved. We had the pleasure of attending a press screening of the new Disney film, ‘Christopher Robin‘. This live action movie stars Golden Globe winner, Ewan McGregor. It’s set in mid-century London, and McGregor portrays Robin as an adult in the film. — An all-new take on an old, beloved character. In the movie, Christopher Robin reunites with his childhood friends from the Hundred Acre Wood. In doing so, he realizes that he’s lost, in life. 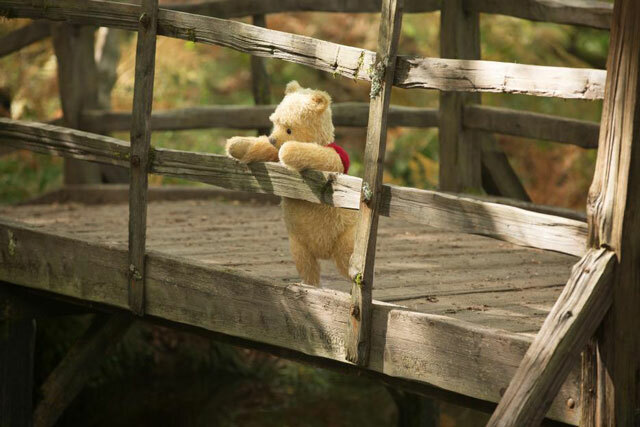 Disney ‘Christopher Robin’ park bench image courtesy of Disney. All rights reserved. 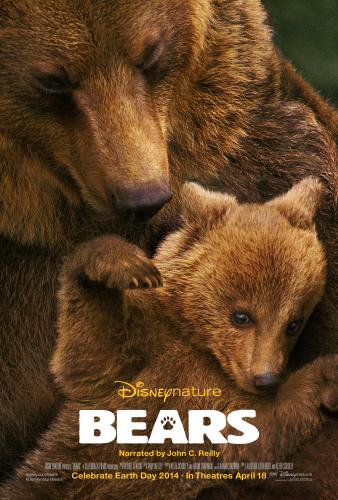 Since this movie is based on Christopher Robin and the beloved Winnie the Pooh, you most likley think that it’s geared toward young kids. 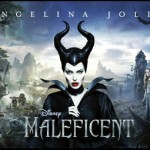 This film is actually more suitable for older children and adults. The story line is very much about finding yourself after the trials and tribulations of life. Something that young children do not understand. They probably won’t understand why you’ll cry (possibly sob) in parts of the film. 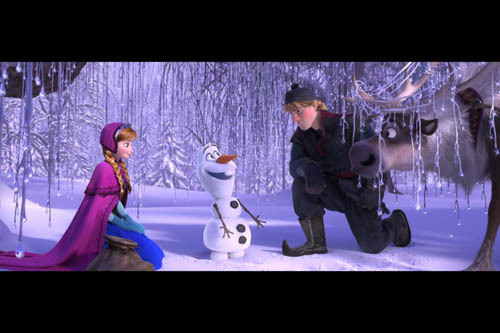 Bring your tissues, as Disney’s done it again. 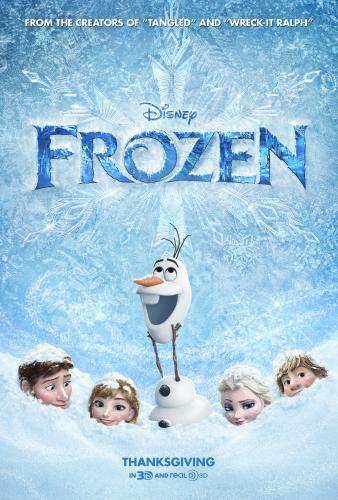 If you do choose to bring very young kids (age 5 and under), they’ll likely love the animated characters. The gang from the Hundred Acre Wood is adorable, and very life-like. 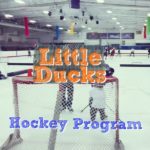 Just be aware that there’s a lot of dialog and some heavier content that isn’t generally appealing to a very young audience. 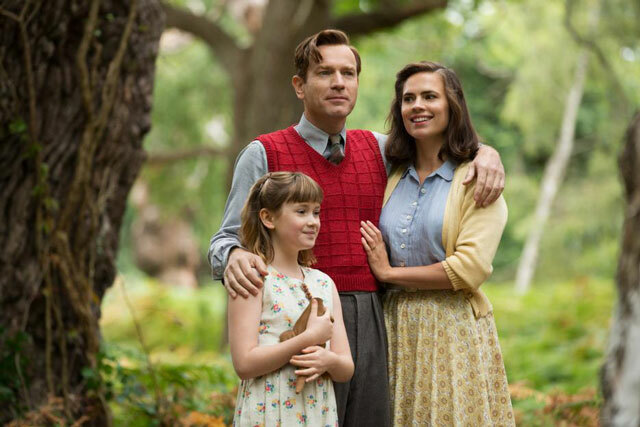 Disney ‘Christopher Robin’ family scene. 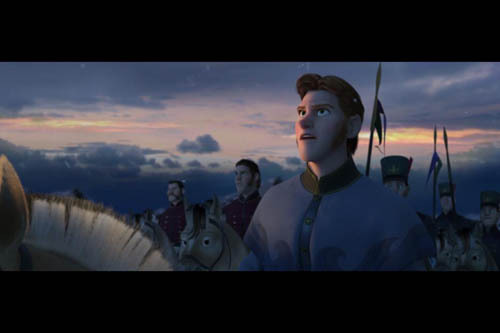 Image courtesy of Disney. All rights reserved. 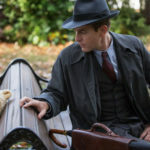 In the movie, Christopher Robin gains a fresh perspective, appreciation of simple pleasures, the value of friendship, and realizes the importance of family. 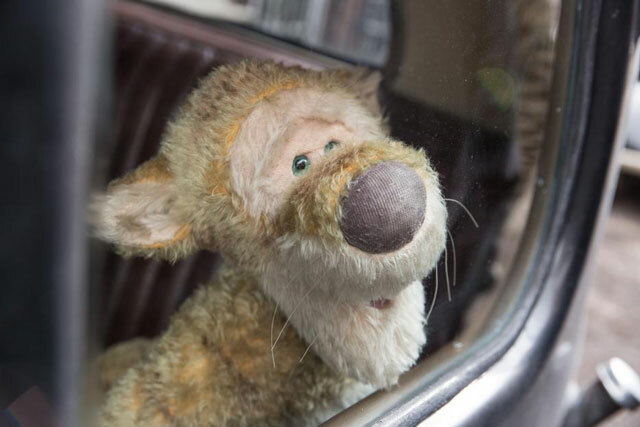 Disney ‘Christopher Robin’ Tigger Image courtesy of Disney. All rights reserved. Disney ‘Christopher Robin’ Winnie the Pooh. 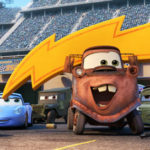 Image courtesy of Disney. All rights reserved. Winnie the Pooh, Tigger, Piglet, Eeyore, Kanga, Roo, Rabbit, and Owl are all in the movie. 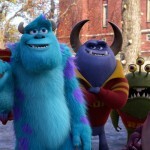 They’re stuffed animals that are computer animated (not puppets), lovingly referred to as “stuffies” on the set. 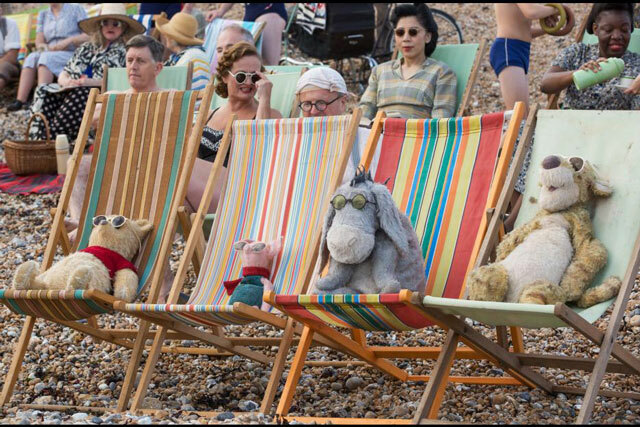 Disney ‘Christopher Robin’ beach scene. 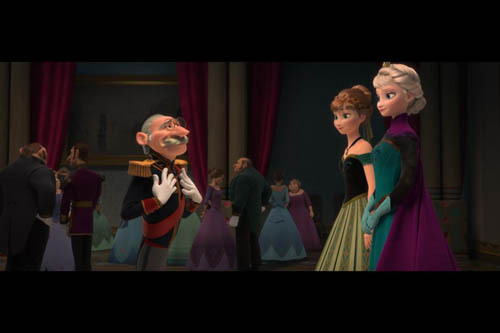 Image courtesy of Disney. All rights reserved. 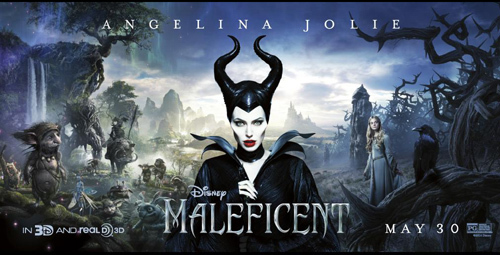 The film is rated PG, and runs for 104 minutes. 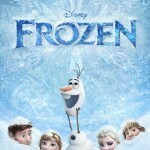 It’s refreshing to see a film that’s not in 3D! 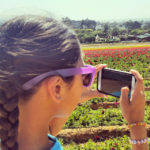 No special glasses necessary for this one! 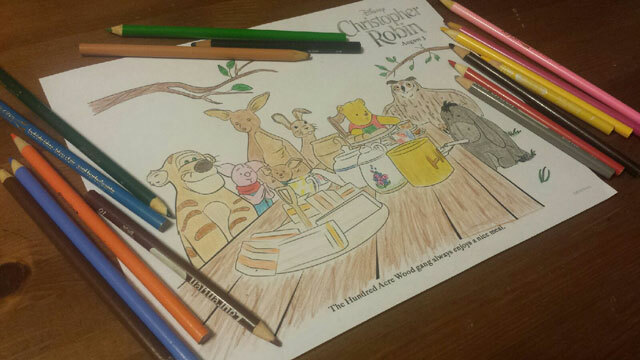 We have some free ‘Christopher Robin’ printable activities, including coloring pages, mazes, and more available for download, HERE. 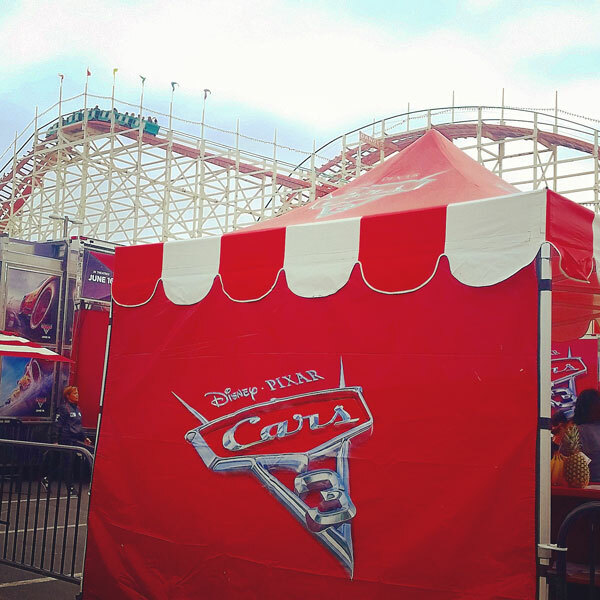 Many thanks to Disney for sharing these with us to pass along to you! 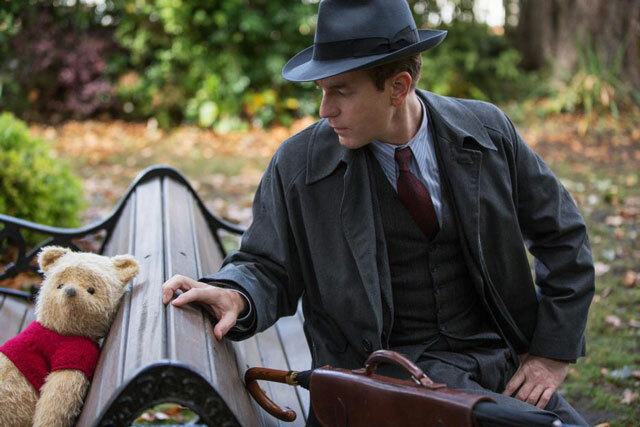 ‘Christopher Robin‘ comes out in theaters on Friday, August 3rd, 2018. We plan to go back and watch it in the theater again on a hot summer day. Perhaps we’ll see you there! 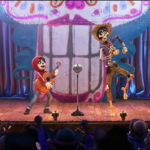 We had the pleasure of attending a Press Screening of the new Disney/PIXAR film, Coco. 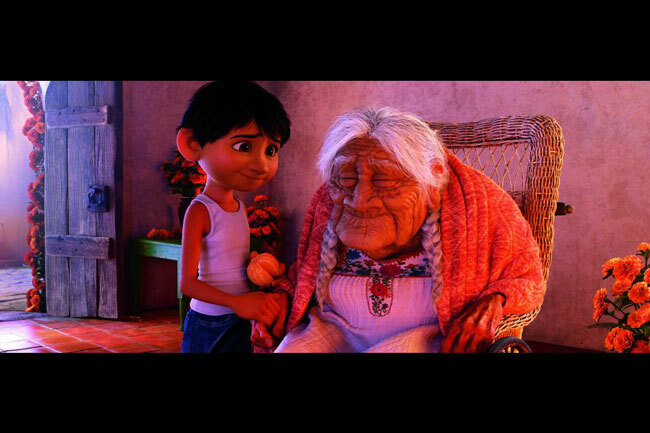 Coco is the story of a 12 year old boy who wishes to become an accomplished musician. Although he can play the guitar and sing beautifully, he has one obstacle against him…. His family has a multi-generational ban against music. 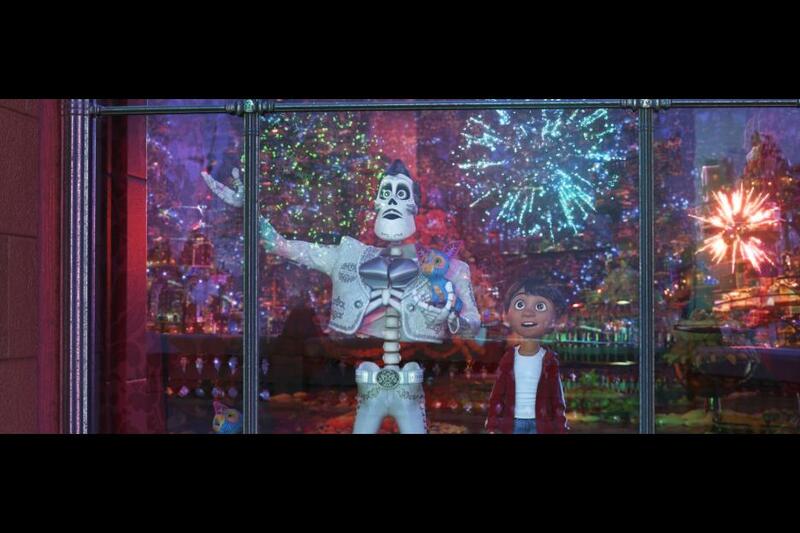 In his attempt to perform at the local Dia de Muertos (AKA “Dia de los Muertos“, or “Day of the Dead“) celebration, his impulsive actions land him in the Land of the Dead. Upon realization that he’s left the Land of the Living, the boy finds that he must receive the blessing of a family member to return home. If he doesn’t get his blessing within 24 hours, he’ll become a skeleton and be left in the Land of the Dead. During his journey to get the blessing he needs, he unlocks surprising details about his family history. These details are an integral part of him being able to continue to pursue his dream. 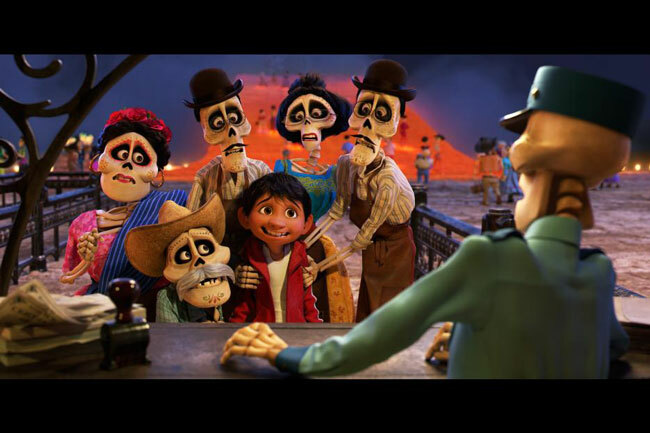 Set in Mexico, this animated movie is both audibly and visually pleasurable. The details are phenomenal. The music is beautiful. 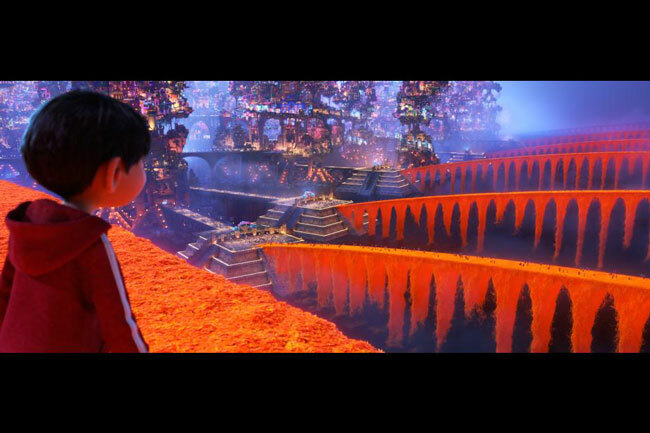 The film is colorful, vibrant, fun, and heartwarming. It has surprising moments that we didn’t see coming. 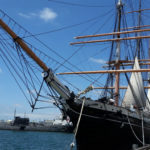 Although it’s full of skeletons, it isn’t frightening in the least. It offered insight into Dia de Muertos, and the importance of the celebration in Mexican culture. 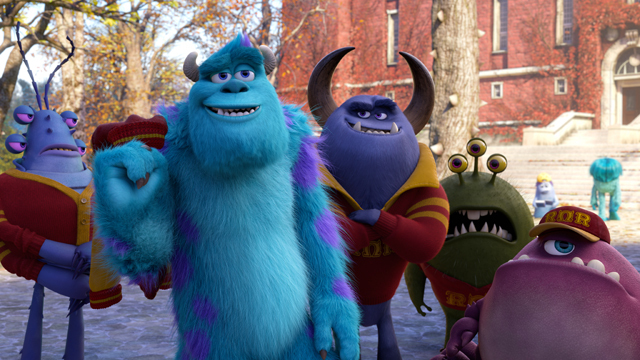 It reminded us that family is forever. It made us realize how important it is to keep the spirit of the deceased alive. 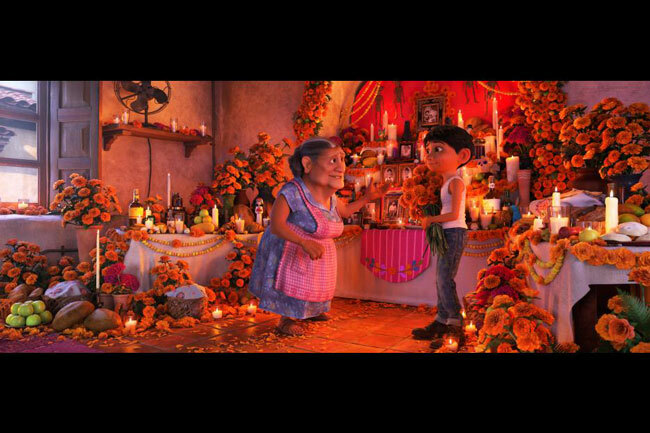 We loved Coco. 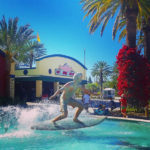 Living in Southern California, the majority of people here are familiar with Mexican culture. Here are some things that might help you understand the film, including terms/phrases and cultural explanations. Dia de Muertos: As mentioned previously, Dia de Muertos, also often referred to as Dia de los Muertos, is Day of the Dead. Although it’s called “Day” of the Dead, it’s actually a multi-day celebration to commemorate friends and family that have passed. Marigolds: Marigolds, both the full flower as well as the petals, are used to help guide the deceased home for Dia de Muertos. You will see these flowers used throughout the film. 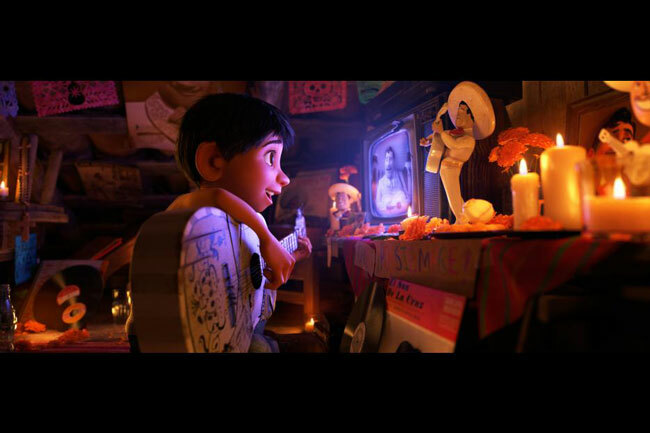 Ofrenda: The Spanish word “ofrendas” means “offerings”. 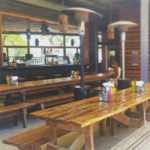 Ofrendas are altars, often decorated with pictures, candles, food, and other items offered to the deceased. The image below shows ofrendas with lots of marigolds ordaining the room. Papel Picado: Papel picado is perforated paper craft often hung around ofrendas. Papel picado is also used as a decoration for other occasions and celebrations. 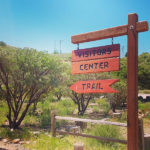 The image below shows papel picado strung in the background. Tamales: Tamales are a traditional Mexican food made of corn, and filled with meat, cheese, or vegetables, etc… They’re generally wrapped in a steamed corn husk. Mijo: Mijo is slang for son, in Spanish. It’s a combination of the Spanish words “Mi”, meaning “My” and “Hijo”, meaning “Son”. It’s used in an affectionate manner by a person older than the male, when speaking to him. 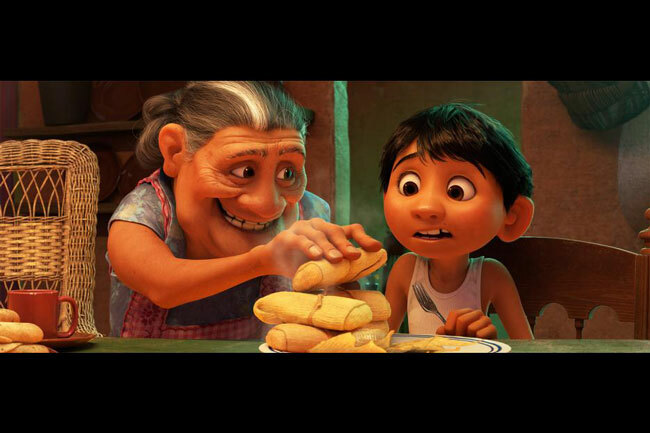 A grandparent might tell their grandson, “Mijo, you are so guapo!”. Alebrijes: Alebrijes are brightly colored Mexican folk art of mythical creatures. 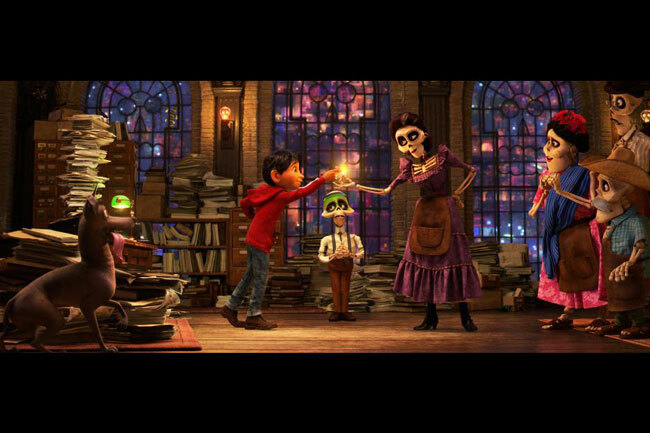 These mythical creatures come to life, as spirit guides in Coco. The skeleton in the image below is holding one such spirit guide. There’s a second one next to him as well. Xolo: The Xolo is the national dog of Mexico. 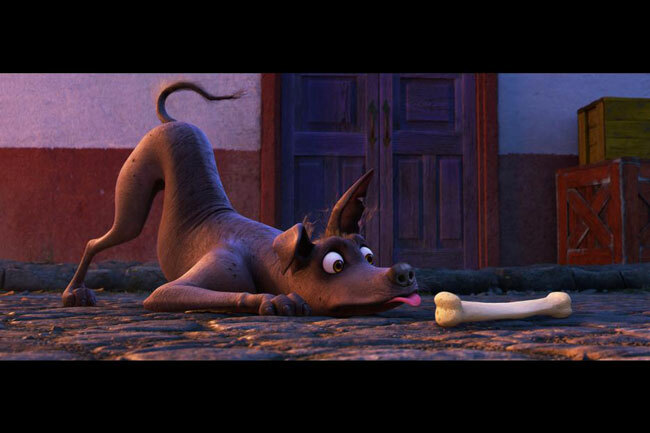 Below is an image of the Xolo in Coco. Calaveras: Calaveras, or human skulls, are often made of sugar or clay for Dia de Muertos celebrations. 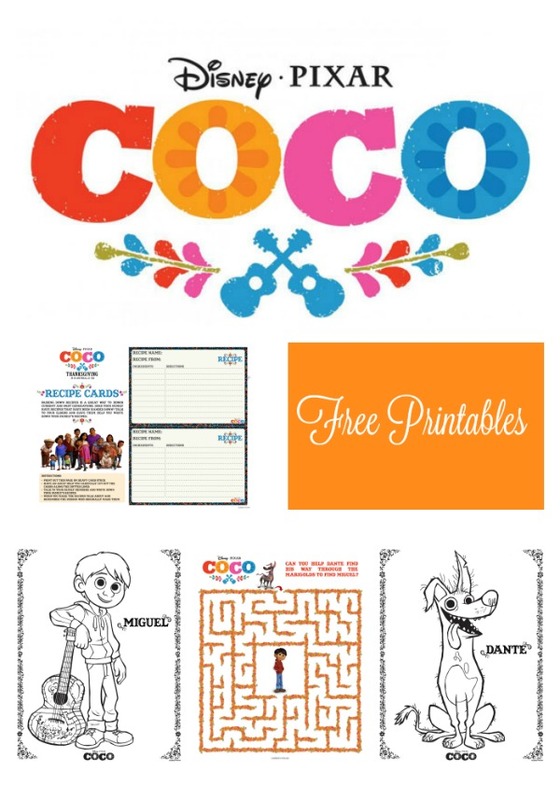 We have some free Coco Printables, including coloring pages, a maze, and more available for download, HERE. 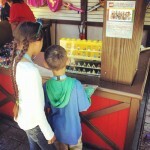 Many thanks to Disney for sharing these with us, to pass along to you! 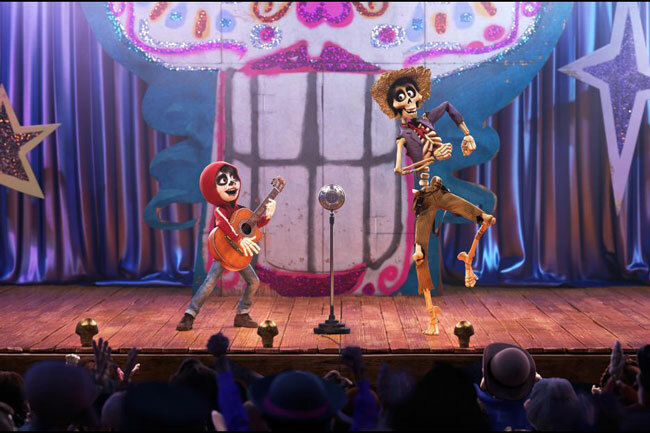 Coco, which is showing in 3D, is now open in theaters. Check your local listings for showtimes. 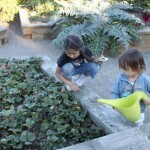 We plan to see it again this holiday season. Perhaps we’ll see you there! P.S. 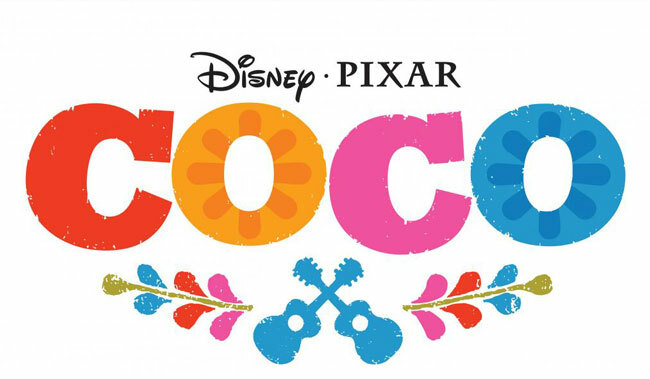 For more about Coco, be sure to check out the official website, HERE. 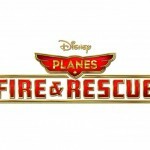 FREE Disney’s Planes: Fire & Rescue Activities Plus Film Review! 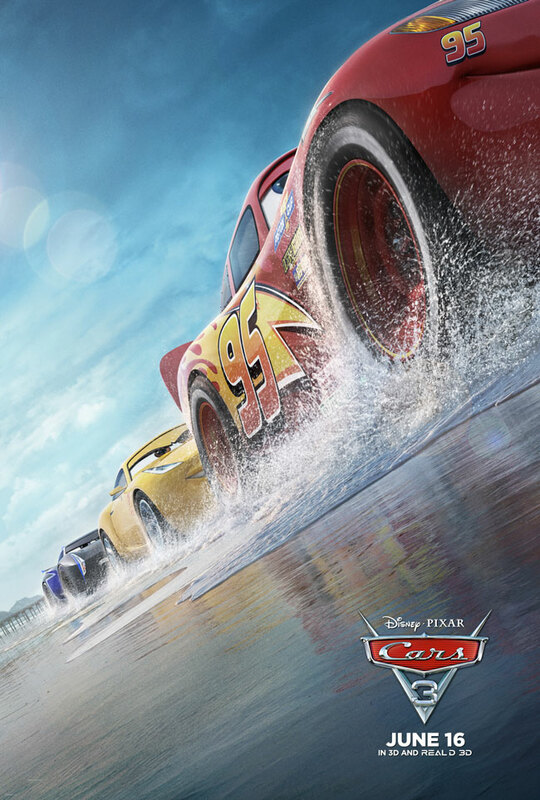 My 6 year old son and I enjoyed a pre-screening of Disney’s Planes: Fire & Rescue, the all-new film preceding Disney Planes. I was a little apprehensive about the film prior to viewing it, as I knew it had only been one short year since the original Planes had been released. I didn’t think one one year would be sufficient enough time for the production to be as good as the original, but I was wrong. 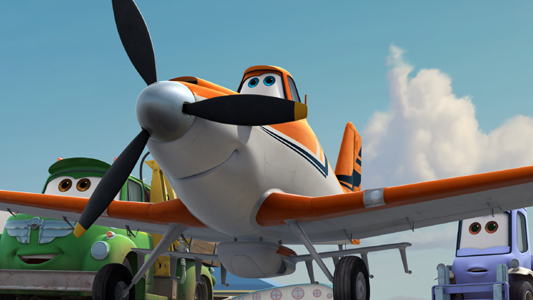 We actually enjoyed Disney’s Planes: Fire & Rescue even more than the original Planes! 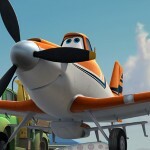 Disney PLANES Movie Review Plus Printable Activities For Kids! There once was an underdog named Dusty. He had sweet blue eyes, a gentle smile, and BIG dreams! Although he could talk, and had a great personality, he wasn’t what you might think. You see, Dusty was a crop hopper. Yes, an agriculture plane. 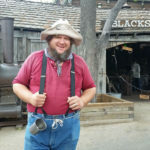 The type that you might find on a farm.